so Daz and Sode were talking about a new logo instead of just written words, here's a couple of mock ups i made with that in mind. suggestions or different mock ups also seem like a good thing to add. I personally like the blue green instead of orange layouts but i have a couple more orange S's to use. Hey Erkle, welcome back to the forum (I haven't seen you in a long time)! We appreciate the effort... but cannot use Sirius Corporation logo (especially if our plans for new PP faction are successful). 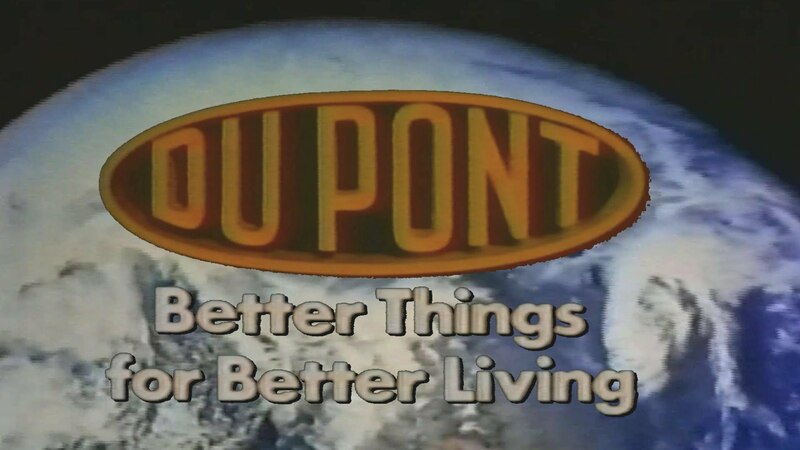 I designed our logo as an homage to the old DuPont logo. Elite Dangerous has a retro-futurist design aesthetic; Sirius Inc is retro-corporate. This logo, and orange theme of site, were Admin choices. Sorry, but these aren't open to change (at the moment)... HOWEVER, I'm more than happy to provide source material (layered vector files of the SINC logo). If you want to suggest revisions of "bubble logo", for use on other sites (like Inara.cz), we'll consider doing so. If you're curious, there's also a discussion thread (about SINC logo) on our previous website. You could also take those logos that you have created to the Sirius Gov Subreddit? After looking at them... I like the overall look. But as McCaslin has explained, they aren't for us... as we have our own preferences & existing design. That's why it's important for anyone wanting to help out around here to contact Admins first. We have quite a few things that do need attention from members who are willing to contribute. I would at least sound out the reddit see if anyone there wants to use the logos. I'm sure your efforts won't be for nothing. Dont take this personally... as explained above, we have some long terms goals/reasons for keeping the existing design. 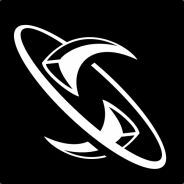 If you haven't seen already there is some artwork on the galcop discord. Looking at the first poster with each galcop members logo one doesn't really fit in, That being the Sirius logo. In no way am i suggesting a logo change or anything like that but is there any chance of a more compact version that fits the aesthetic of the galcop poster? Hi Symco... I provided Felix Dyson with this album, as they were pressed for time (and I don't have any image manipulation software). I'm seeing that Felix has some artwork listed as "final" on GalCop Discord... however, it may be possible to change our logo (?) To be fair, this version does stand out (in a good way)... it may not be compact, but it's visible without squinting. For some of the GalCop stuff, we have applied the KISS (keeping it simple, stupid) principle. There are, of course, always opportunities to contribute (should Admins express a need). We recognize those who've offered help, those who can help, and those who might. The GalCop push, plus our own ongoing projects, are certainly keeping us busy at the moment. We would love to have more recruits on board to achieve yet more. Everybody else can have the cool implicit logos... We're unique in our simplicity. We are what it says on the tin. Straight to the point. Unafraid of standing out.